In my State of the County address in March, I announced the creation of a Road Map to Community Safety and Effective Alternatives to Detention with the goal of creating a community where detention for young people is no longer needed. I have now entrusted this effort to Deputy Executive Rhonda Berry to make sure that this work gets the stewardship it needs to achieve genuine change for young people in our community. King County is a national leader in reducing the number of young people in detention. Rhonda’s appointment will help us build on our innovative programs and community partnerships to minimize youth detention and advance the goals of zero detention for youth and safety for everyone in the community. She will lead a multi-agency team from a new position at Public Health – Seattle & King County, ensuring the work incorporates science and evidence-based approaches with a lens on the impact of trauma on youth. 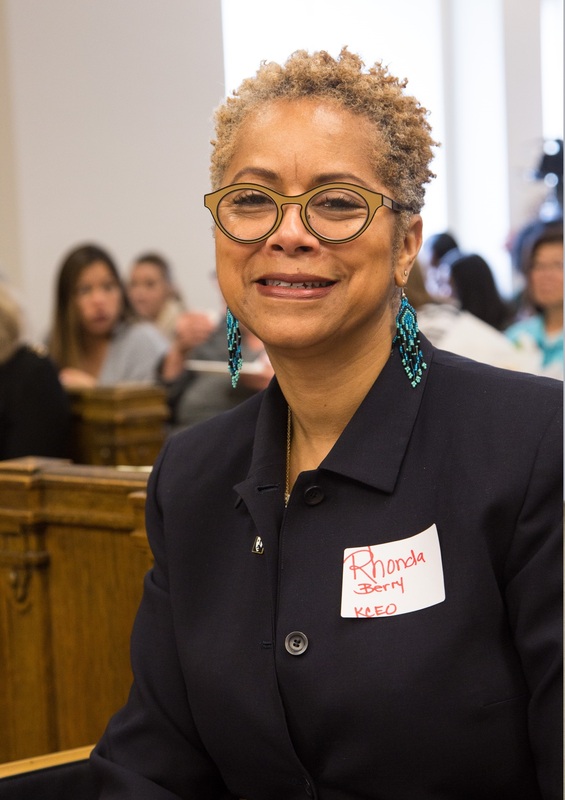 Rhonda will work with the Juvenile Justice Equity Steering Committee, judges, prosecutors, public defenders, school officials and other organizations on a strategy to reduce the number of youth in detention as well as racial disparities in the justice system. Rhonda is uniquely qualified to lead this work. She is an effective leader able to bring people together. She has a long career of public service. She is a trusted partner with leaders across our community. And she is passionate about equity and social justice. Her passion for youth and families led her to propose this challenge, and I’m certain she will be relentless in pursuit of our goal of helping young people overcome the pitfalls of youth and the burden of history.